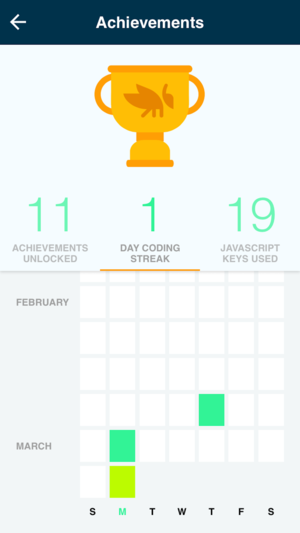 Being able to code might seem daunting, but what’s great is that there are some awesome apps out there that break down how to code and programme into relatable and easy-to-learn lessons. In this article, we recommend 5 coding apps for kids that we think are great building blocks to learn the language of computers 💻. 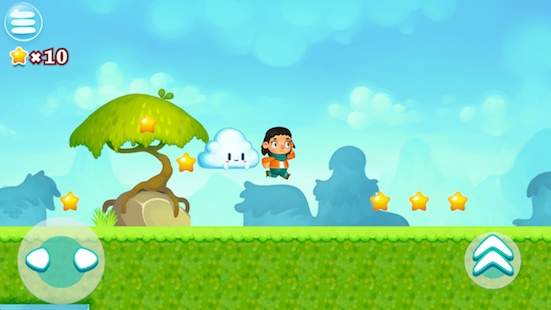 SpriteBox coding takes your kids on an adventure as they learn to use simple coding concepts, and eventually build up to writing real code. 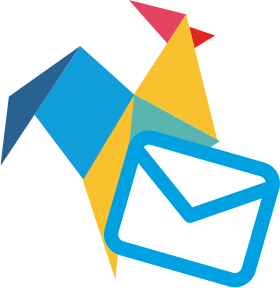 They ease them in with coding puzzles that your kids can solve using icons, and as they progress, icons give way to text commands. Kids will learn concepts from sequencing, parameters and loops, and there’s also Basic Swift for those on iOS and Java Syntax for those on Android. They can also create their own character who they guide through the App to get through roadblocks with the help of their robot friend, Sprite, who does the heavy lifting for them. 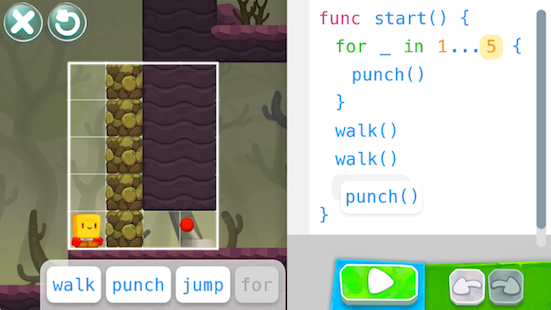 It’s a bright, fun and engaging game for younger kids interested in learning more about code. However, it can get tricky if they get stuck as there are no hints or tips for getting un-stuck. However debugging is a big part of learning to code, so they’ll be learning some valuable lessons. Everyone loves a good storyline, especially when getting complex concepts across to younger children! In Lego Mindstorm’s fix the factory, your child is tasked with returning misplaced batteries back to their right place, by programming a robot that can walk, rotate, grab (and even shoot). As the robot moves through the factory, they are faced with certain tasks, where your child can drag and drop simple commands to make the robot complete an action. If they get the commands wrong, it’s back to the drawing board to dissect and experiment until they get it right. Like everything that Lego does, they’ve built a lovely looking app with great interaction to get kids challenging their logical thinking, spatial intelligence and puzzle solving skills. However, it can quickly become more complex and challenging so may not be good for the younger kiddos. 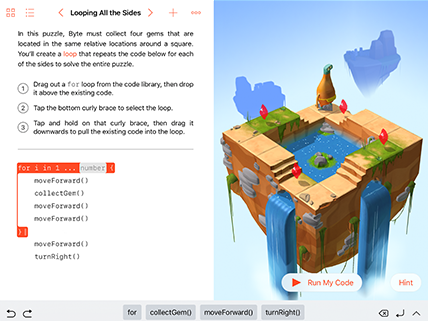 Swift Playgrounds is an iPad app created by Apple to help teach kids ‘Swift’ – the programming language Apple use to create apps. It’s beautifully designed and has awesome interactions throughout, but you wouldn’t expect anything less from Apple (the big guys). 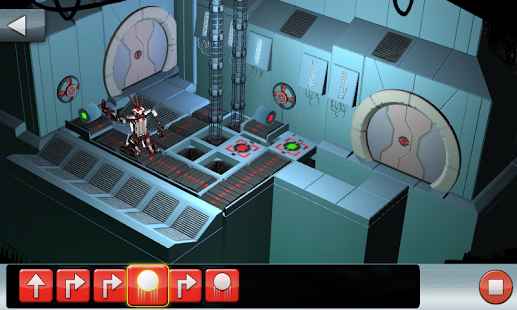 The lessons and puzzles are taught in the 3D world created in the app with a cute alien looking creature. As code is learned and created, kids can instantly see the results played out, with their instructions guiding the alien through the world. Kids can play their way through the ‘Fundamentals of Swift’ to learn the basics and progress onto more advanced concepts as they build up their confidence and capability. Swift Playgrounds include every concept and skill that’s required to write a real app (according to Apple). Swift Playgrounds is engaging, beautiful and an easy way for older kids to learn the programming language Swift. However, one huge limitation is that it can only be downloaded on an iPad that’s running an OS of 10.0 +. Grasshopper is a fun coding app developed by a team called Area 120, from Google, that work on experimental products. 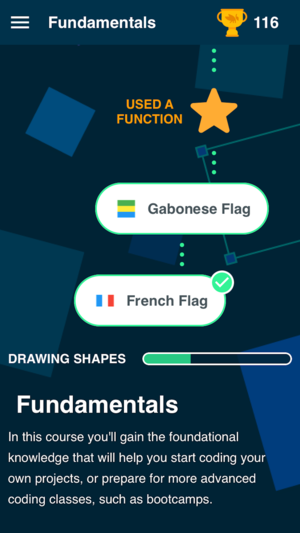 Although the app wasn’t made specifically with kids in mind, the way that it’s set up is great for them if they have a good grasp of basic mathematics. What’s great is there ‘Code Playground’ which gives them free reign to test out their new coding skills and build things out with the pieces of code they’ve recently learned. This is great in letting them experiment, play around and practice. It’s also fun and colourful, with great animations, keeping them engaged as they learn. The only restriction in using Grasshopper however, is that you can only sign up with a Google login. So if you aren’t part of the Google universe, you’ll need to create an account. 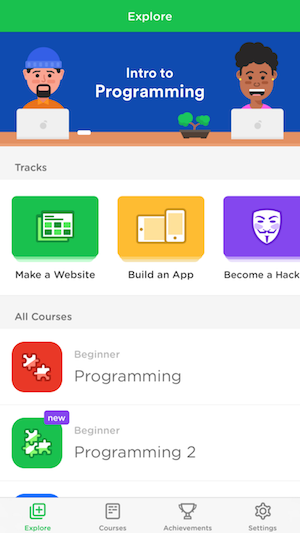 And the last of our coding apps for kids is Mimo, it teaches the fundamentals of programming, with short and bite sized lessons and quizzes from building an app, automating tasks to making a website. With wide ranging programming languages available, Mimo gives your kids the options to learn them all or focus on the things that interest them. Your kids can play as they learn, starting off easy and building up in difficulty as they progress in their knowledge and understanding. 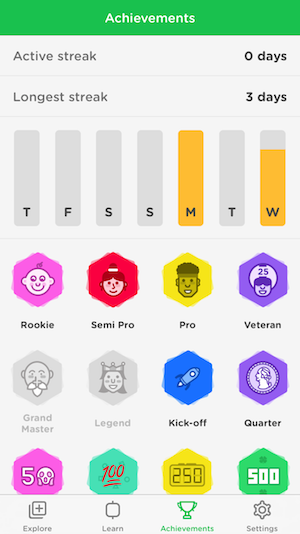 They’ll also earn fun rewards along the way which they can view from their Achievements board. What’s great about Mimo is how they make their lessons relatable by explaining how the code works through real life examples that make the concepts click (like making a sandwich). Your kids will also have made something by the time they finish their training. There’s nothing better than seeing the code they’ve worked hard on, come to life! This app is good for kids with a strong reading level, who can understand big words or concepts like alternative scenarios or sequential orders. There are no audio instructions so this one’s for the older kids (and adults) who want to discover coding.